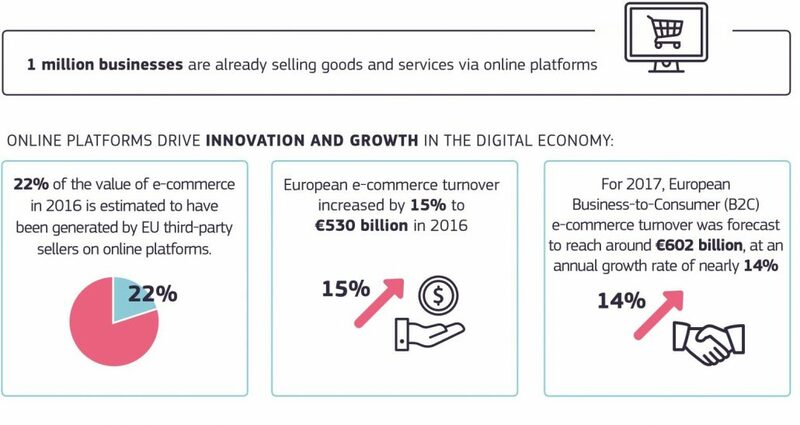 Platform-enabled online intermediation of goods and services has dramatically changed the digital economy. Some of the most successful and fastest scaling businesses of the last decade are built on the platform business model. . 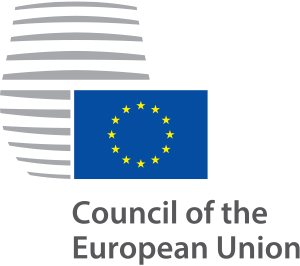 This way, they underpin the effective functioning of the digital single market and the economic growth of the EU. Online platforms, legally captured under the term of “providers of online intermediation services”, create a plug-and-play infrastructure that enables producers (business users) and consumers to connect and interact with each other in a manner that was not possible in the past. 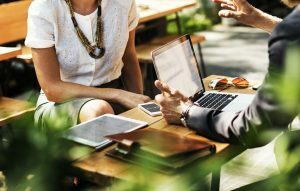 The direct interaction between providers of products and services and customers offers the latter a one-stop-shop for what they want, when they want and in a format they prefer (choice, affordable products, fast delivery). As a result, platforms have become one of the cornerstones of e-commerce and digital markets, helping to reshape the very design of traditional business models and marketing activities. • interact with customers via social media or voice banking platforms. However, banks may also serve as online intermediation service providers either in the present or in the future. 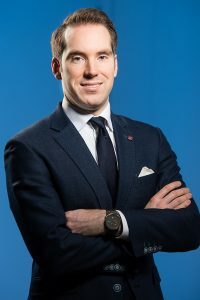 In that role, a bank could develop and own a digital platform, which could serve as a “digital marketplace” where financial or non-financial products and services could be offered by third-party business users to (the bank’s) customers. 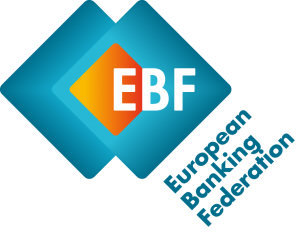 In this context, the European Banking Federation welcomes the European Commission’s “Proposal for a regulation on promoting fairness and transparency for business users of online intermediation services [(COM(2018) 238 final]”, aiming at increasing transparency and promoting fairness in the area of online intermediation services. 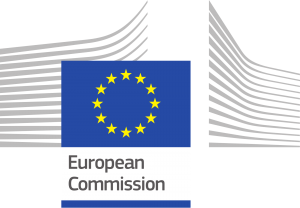 Our specific comments on the Commission’s proposal can be found in our position paper.